“Let’s do those things that can’t be done. 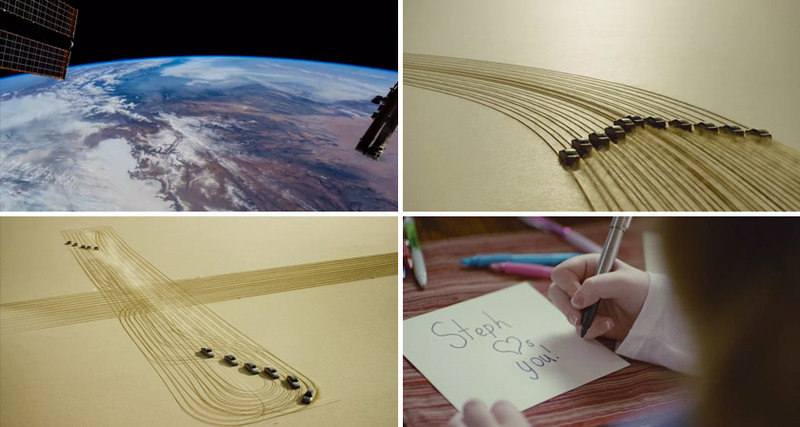 Like less fuel in, for more miles out.” – says the voice-over in Honda’s new TV ad. Traditionally, SUVs are known to be gas-guzzlers and bad for the environment. 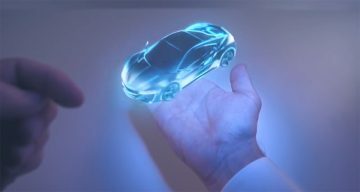 But through the “ingenuity of their engineering” Honda claims to have created a fuel efficient SUV (or CR-V as they call it) that has the best-in-class running cost and the lowest CO2 emissions. 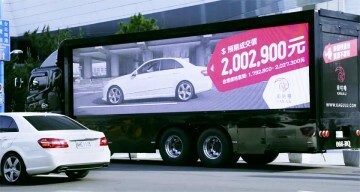 To highlight this achievement, the Japanese car-maker has come up with a brilliant 60-second ad film titled Honda Illusions. 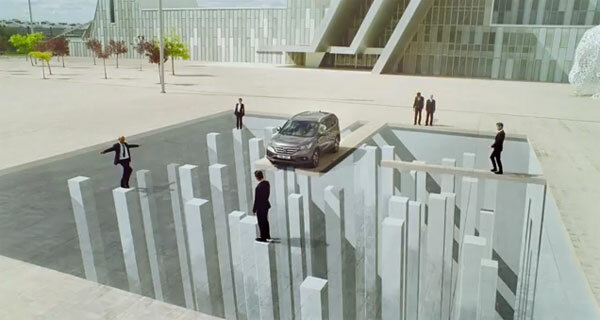 Honda has used 7 clever optical illusions to convey its message of “making the impossible seem possible”. The filming took place in Zaragoza, Spain (which explains the beautiful architecture in the background). The video has gone viral online and has received more than 2.1 million YouTube views ever since it was uploaded less than 2 weeks back. McGarryBowen (London) is the agency involved. 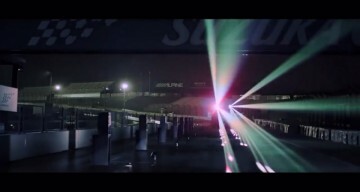 We’ve seen some brilliant campaigns from Honda this year, most notably the Hands film and Ayrton Senna tribute. Share your views and feedback in the comments section below.